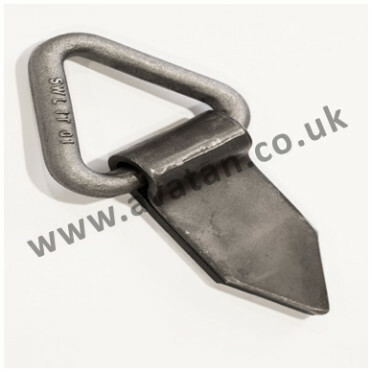 We offer and carry stocks of an extensive range of mild steel pallet feet and pallet accessories. Round and square stacking pallet feet, nesting plugs, gate hooks, fittings and nameplates are pressed from mild steel and may be supplied for stillage refurbishment in large or small quantities.Pallet feet are available to suit a variety of steel sizes. The most common foot, to suit 50mm square section is the F1 range of feet but mild steel feet are also available for round tube and other sizes of square box section.